Although Loot Find promises to help you find the best rewards on the web, we do not advise trusting this program. First of all, the services of this advertisement-supported program are quite unreliable and useless. Second, it is likely to have a hidden agenda. If you do not delete this ad-supported software from your Windows operating system, you run the risk of getting yourself into trouble. If you do not know what kind of “trouble” we are talking about, or you wish to learn the easiest way to remove Loot Find, you should continue reading this report. It was created after thoroughly analyzing this suspicious ad-supported program. According to the information we have gathered, Loot Find was built using the Injekt engine. This engine is quite infamous because it was used for the development of hundreds of unreliable, advertisement-supported programs, including Clone of Video Tile, Monarch Find, and Social Reviewer. Just like Loot Find, these programs require removal for two different reasons. The first reason to delete this adware is its inability to show reliable advertisements. As a matter of fact, it is more likely that you will be exposed to misleading, possibly malicious ads if you do not delete this adware. Even though Loot Find is advertised as a program that can assist you with online shopping, it is much more likely that it was created to serve third parties who are likely to pay money for the services provided. The creator of Loot Find is likely to sell information collected about you, and it might receive a commission for the advertisements shown to you. If you understand that this adware will never provide beneficial services, we are sure that you want to remove it, and we can help you with that. If you are worried about the removal of Loot Find, it is most likely that you do not have a lot of experience getting rid of unwanted software. Check the guide below to learn how to uninstall unwanted programs from your Windows operating system. According to our researchers, this should be enough to delete Loot Find. When it comes to third-party malware that might be active on your PC, you have to research every single malicious program individually because all of them might require different removal methods. Alternatively, install an automated malware remover that will clean your system from all threats no matter how complicated or simple they are. 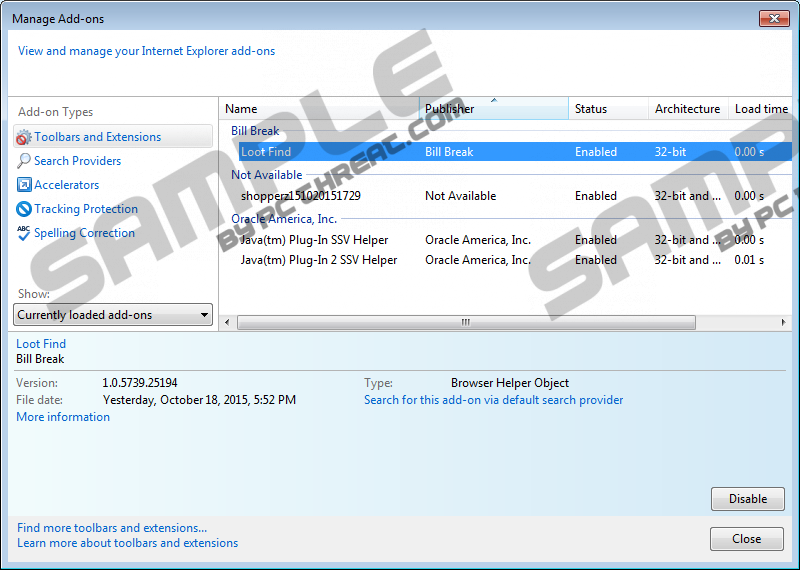 Select and Remove the unwanted program. 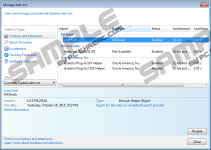 Right-click Loot Find and select Uninstall to delete this adware. Tap Win+R (launches RUN), enter Control Panel, and click OK.
Click Uninstall a program (under Programs/Programs and Features). Quick & tested solution for Loot Find removal. it can't find the Android, even though itis pguegld in via USB:Sorry, but your android device could not be found. Make sure it isplugged into your computer, then try again. Tried it in both modes: just tethered, and in USB storage' mode.Could have something to do with the fact that it is designed for Windows XP (2009).